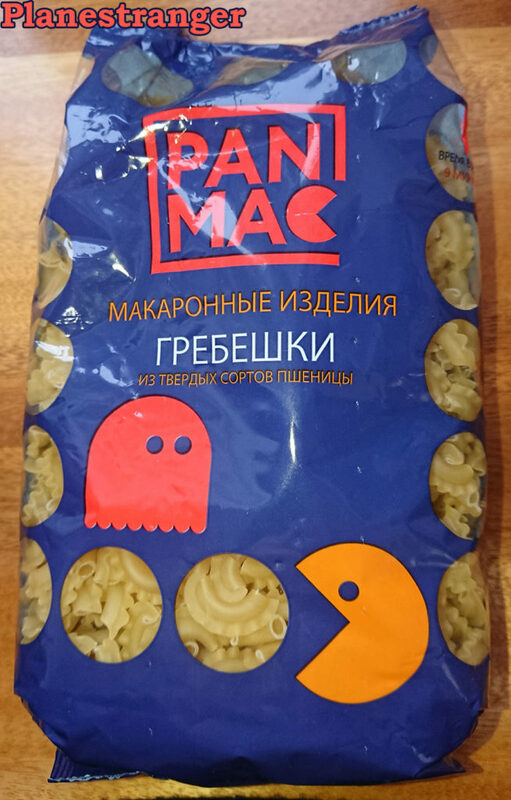 Following the best traditions of Abibas and PolyStation here we have russian pasta brand Pan Mac. Mimicking or not, the brand magic works. I was unable to pass by this product. I wonder what Russian Author’s Society thinks about that.